Next postWin 4 tickets to Drusillas Park! That’s always the fear isn’t it- that the kids will just run scared!! It’s so worth getting a pass for your nearest zoo isn’t it!! Love ours, and helps support it as well which is always a nice feeling… Oh yes Stranger Danger does get in the way of the Santa sessions hehehe. #drusillasgiveaway we try to space things out over christmas so the little ones don’t get overwhelmed, overtired or overfed! our little chap loves Drusillas! 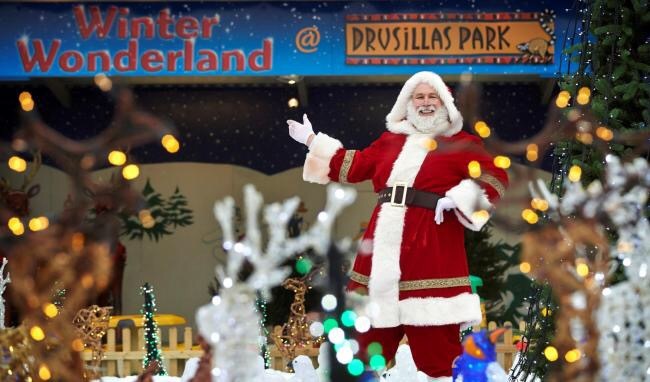 #Drusillasgiveaway My name is Clare Moloney, been to Drusillas at Christmas before and was very enjoyable ! Great review – Love Drusilla’s especially! 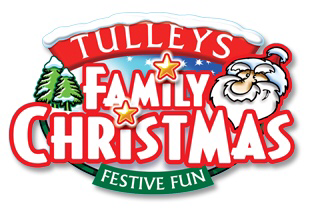 will be entering the comp and fingers crossed, but we are off to Tulleys at the end of the month to meet santa!! Plan and shop early. Take it in turns in regards to Christmas meal venue/s, booking restaurant seems to have been a favourite for some. We rotate so as to be able to spend some time with family who are not keen for going out to restaurant, more comfortable at their home etc. 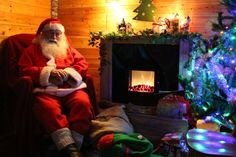 Minimise presents bought for extended family saves money and time. Santa present from whole family ( three – four generations) etc. Give Xmas present to Gran, Thank -You for support throughout the year. Can be cheaper than buying frequent presents throughout the year, and easier to organise. Take offers of help, money etc. It all helps to make life easier. 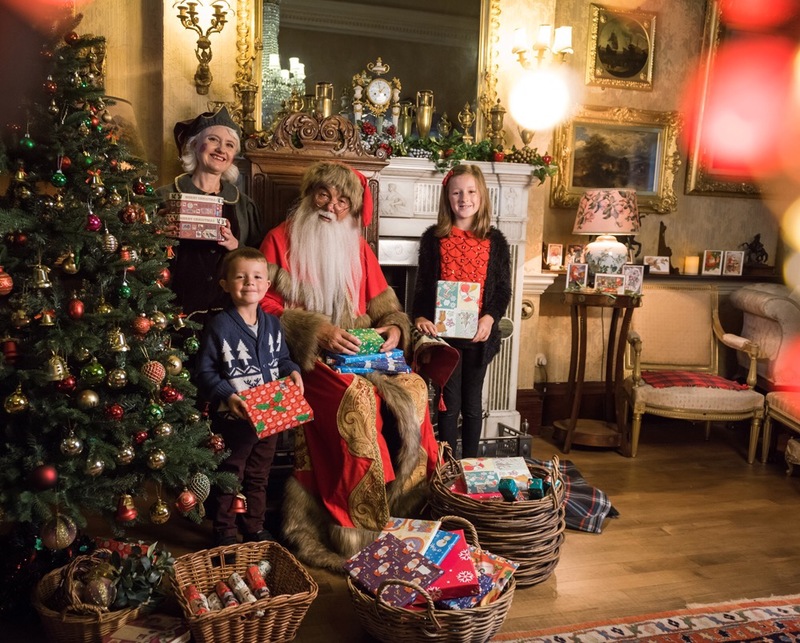 #drusillasgiveaway – always book events like visiting Santa well in advance as the good ones always sell out quickly – one local to me sold out by the end of September! Also, try to go for earlier slots – as the day goes on your little one may become tired and Santa may be running late, causing unneccessary upset. #drusillasgiveaway I’ve not “nailed it” yet I don’t think, my daughter does do the honorary gasp on Christmas morning but unfortunately, I think they just expect to get spoilt at Christmas don’t they? I’d really love to surprise her. 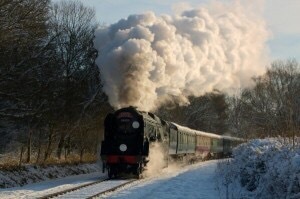 I did try tredding in talc last year so she’d think it was Santa’s snow but that didn’t do the trick! Maybe i’ll have to dress up as Santa this year! #drusillasgiveaway We use a ‘santa cam’ (actually the smoke detector) and tell our kids that Santa is always watching and listening. A bit mean, but totally worth it!